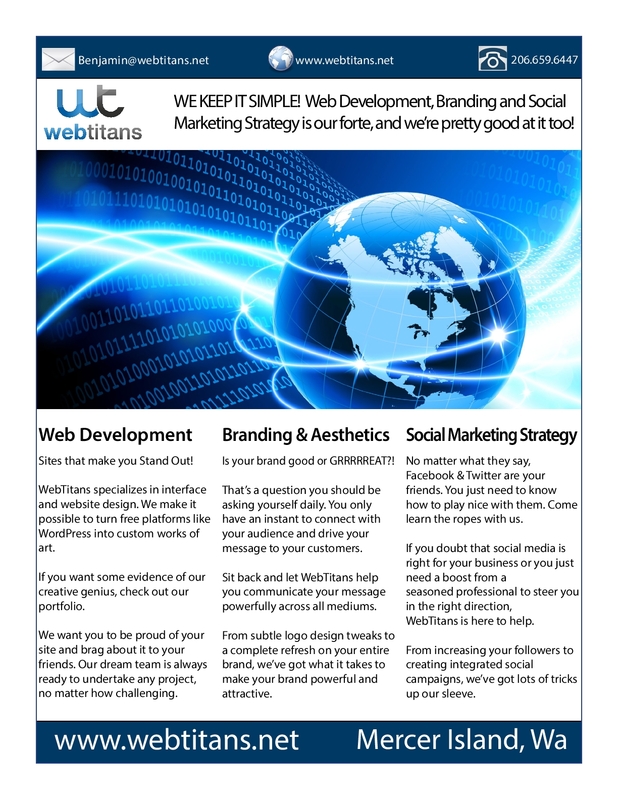 Mock flyer created to as part of a WebTitans media kit created for a public relations class. Mock magazine cover created in Publication Design class. 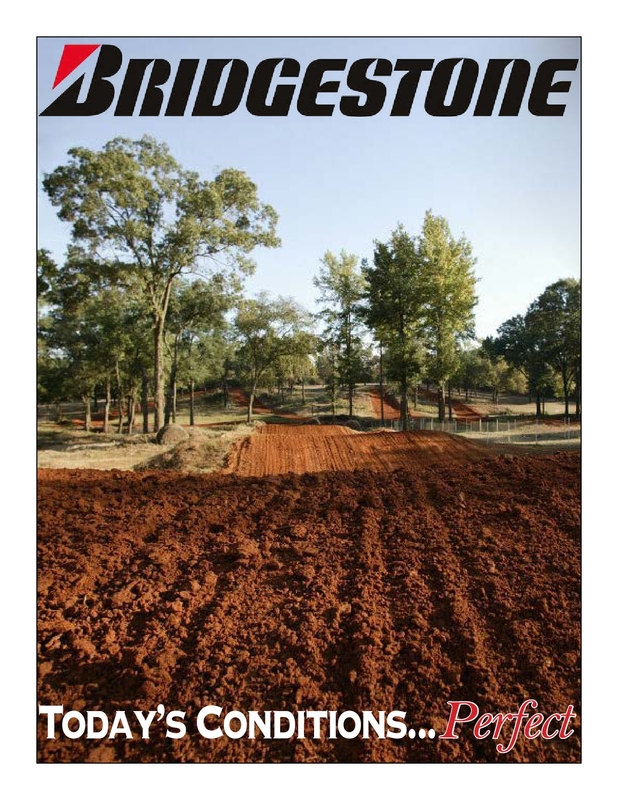 Mock Bridgestone tire ad created in Publication Design class.